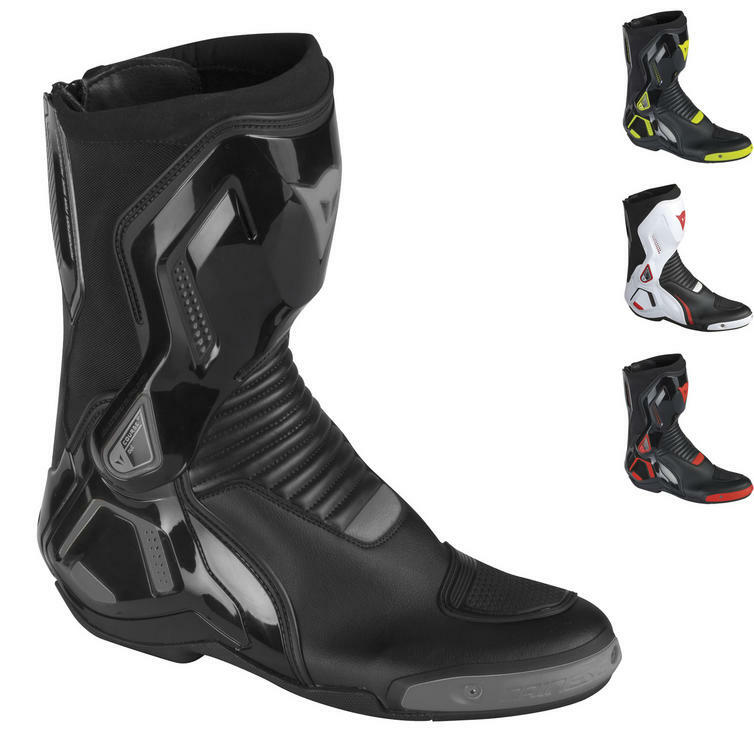 The Dainese Course D1 Out Motorcycle Boots are part of the latest Dainese collection. 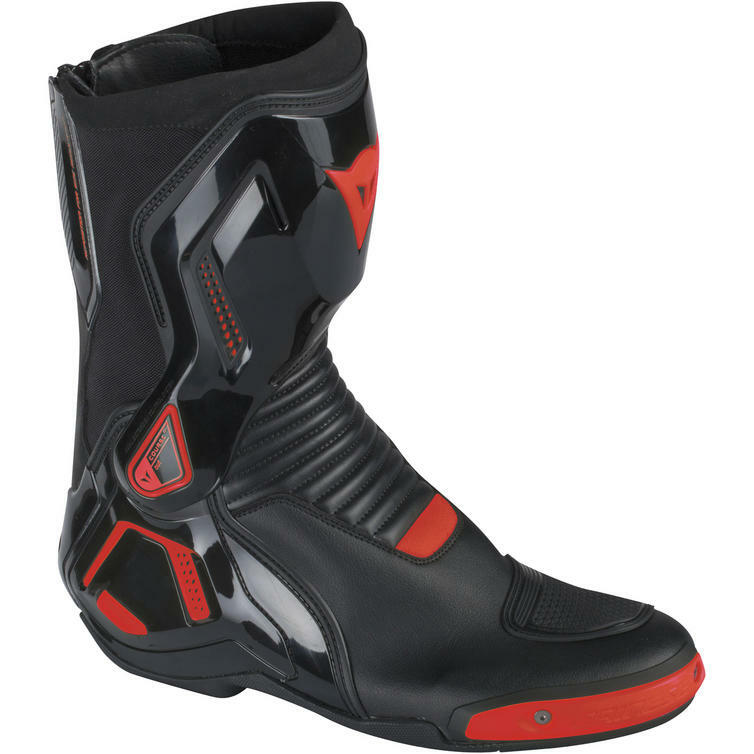 An excellent sport boot derived directly from the Torque family, the super-light, CE certified Course D1 Out combines protection and style, offering a bi-colour replaceable plastic slider and a thermoplastic version of Dainese's excellent D-Axial hinged system. 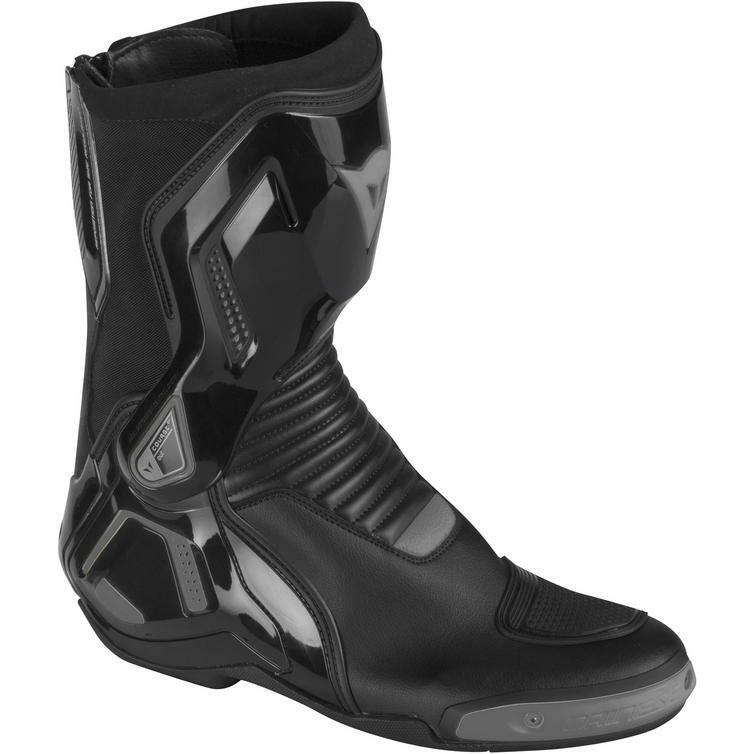 View all Dainese Motorcycle Boots. 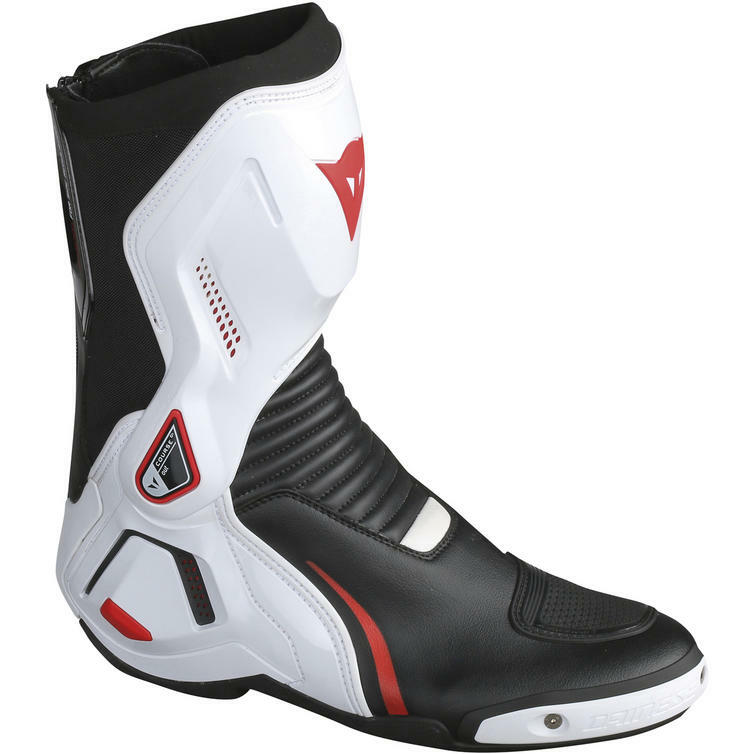 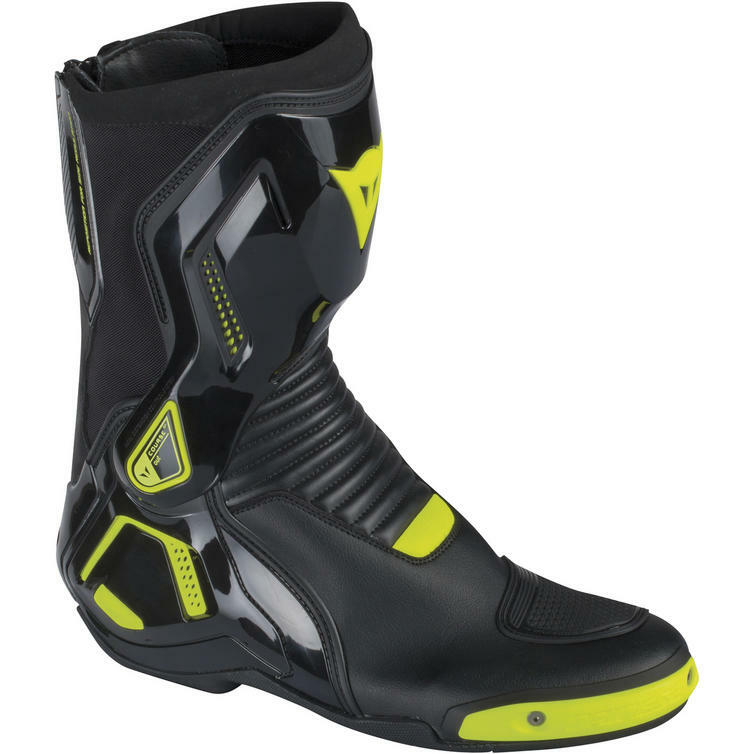 View all Racing Motorbike Boots.